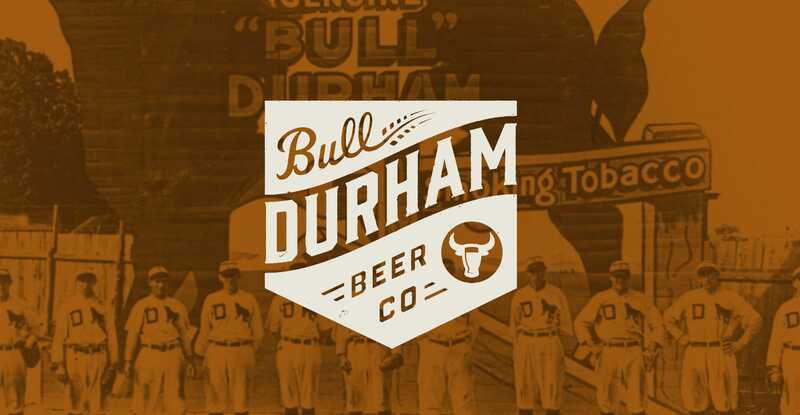 Bull Durham Beer Company is a brewery at the Durham Bulls Athletic Park in North Carolina. The Durham Bulls are the only minor league baseball team to own and operate their own brewery inside their stadium, which is located on the American Tobacco Campus. Caliber took a swing and came up with the design of integrating a beer glass inside of the iconic bullhead. Click here to view the custom site. Once the logo was completed, Caliber was tasked with decking out the stadium brewery with everything from window graphics and cart wraps to tap handle stickers and coasters. Thanks to our friends at Bull Durham Beer Company and the Music Maker Relief Foundation for their partnership in building this brand.